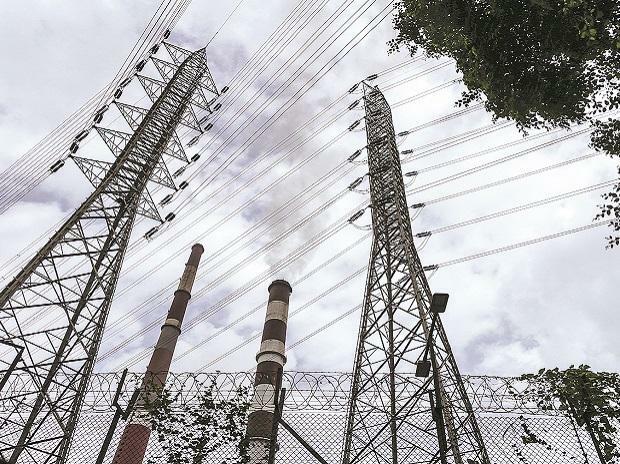 The Central Electricity Regulatory Commission (CERC) on Friday approved higher tariff for Adani Power's 2,000 megawatt (MW) capacities at its power plant in Mundra, Gujarat. The power plant was facing hardships after compensatory tariff was disallowed by the apex court in April 2017. Adani Power had sought to pass through higher cost of imported coal to run this plant. The cost of fuel rose after Indonesia changed its regulations. The Mundra plant in Gujarat is an imported coal-based plant.